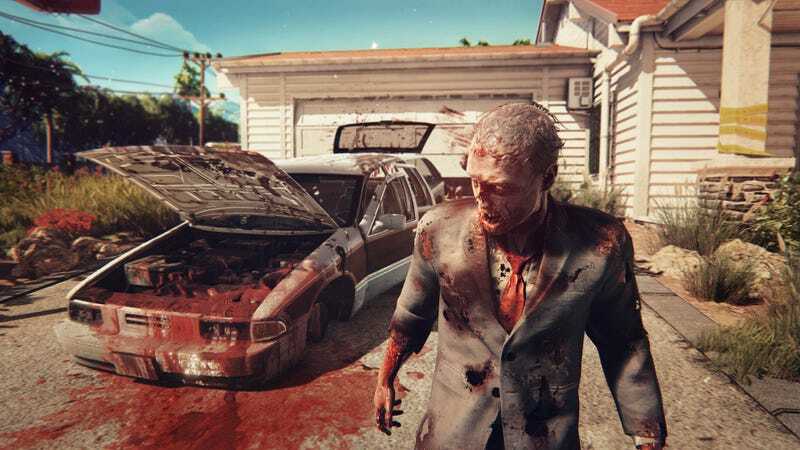 Not a huge surprise, but it’s confirmed that Dead Island 2 has been delayed into 2016. Not a huge surprise, but it’s confirmed that Dead Island 2 has been delayed into 2016. Remember, this game was supposed to be released this spring! This is a significant delay.